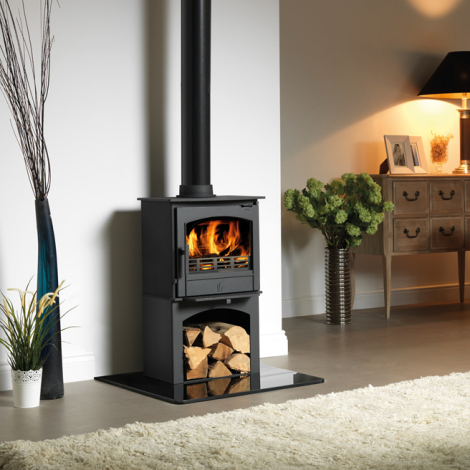 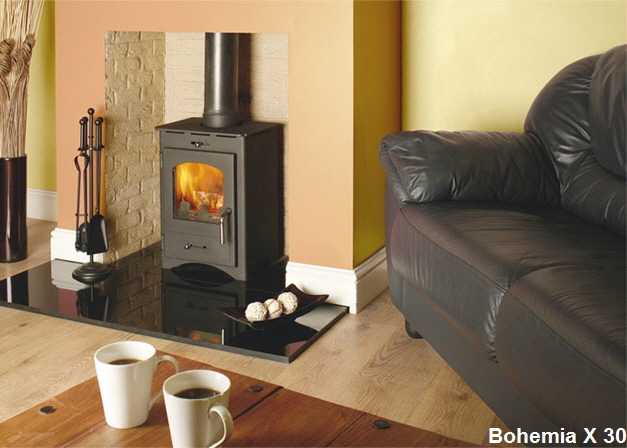 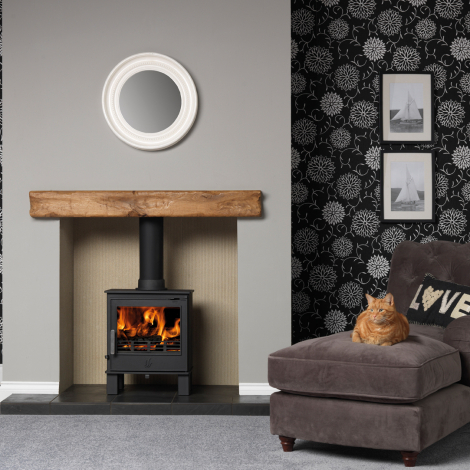 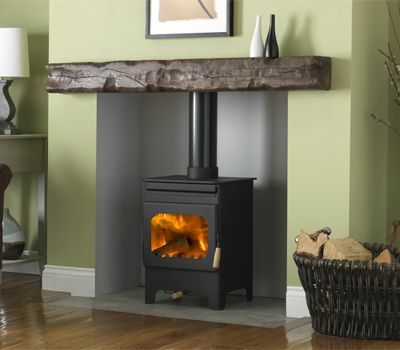 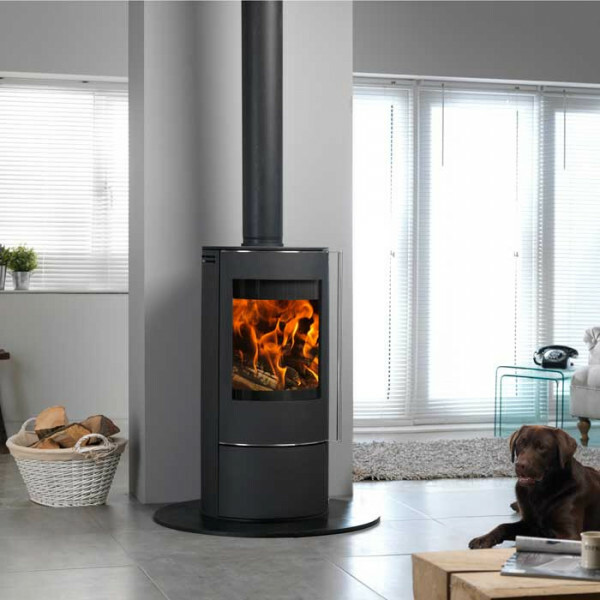 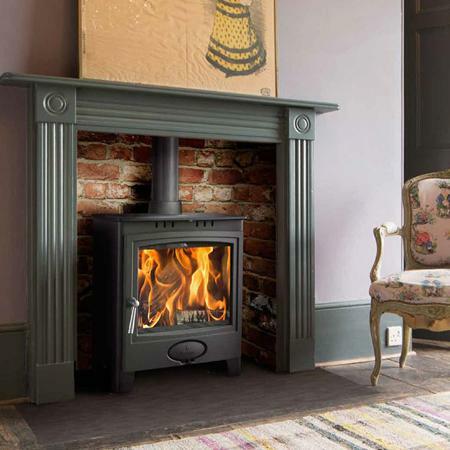 The compact Bohemia X 30 is ideally suited to a smaller fireplace opening measuring 16” (405mm) x 22” (560mm) in height. 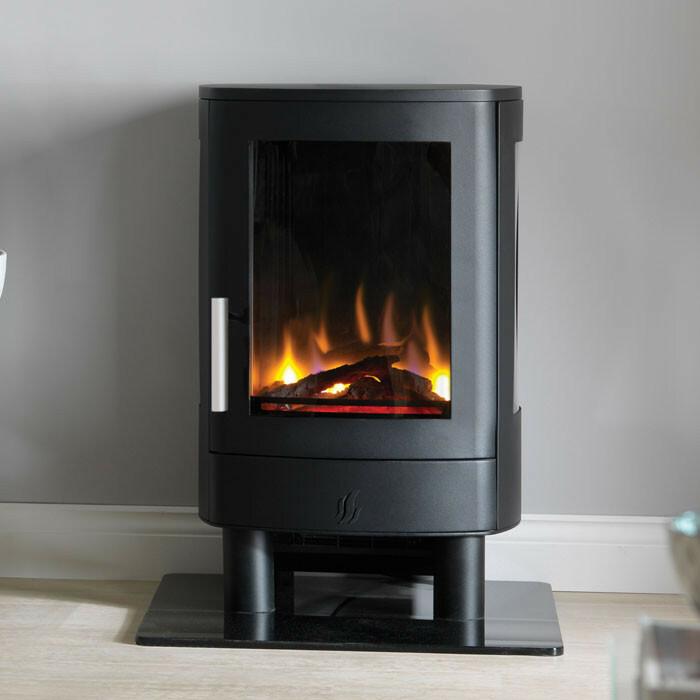 This small stove is ideal whether used in smaller holiday homes, narrow boats or summer houses.The 30 is happy whether being used for burning wood or manufactured smokeless fuels and will give a lovely radiant and convection heat to warm the room whilst giving a wonderful view of the fire.The New improved firebox technology ensures a clean burn performance with the introduction of tertiary air double baffle and full Skamolex lined fire chamber. 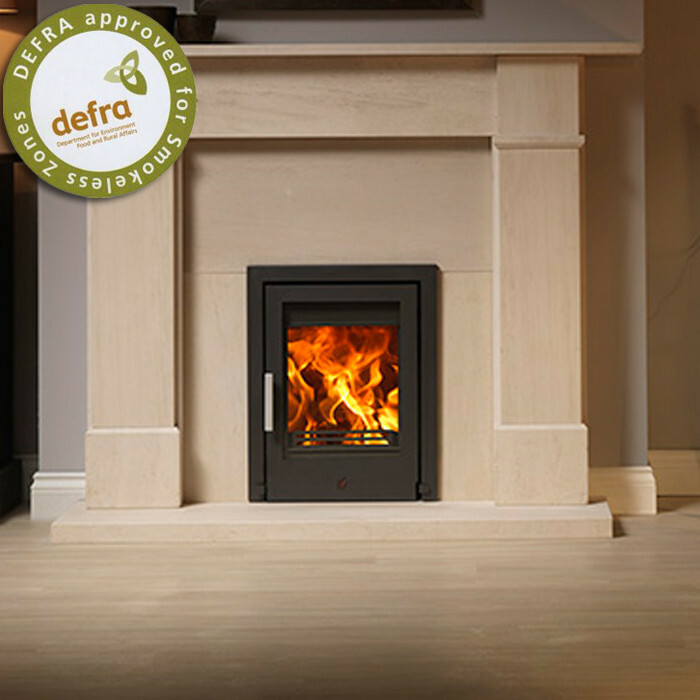 improving efficiency and lowering the particulates produced when burning wood. 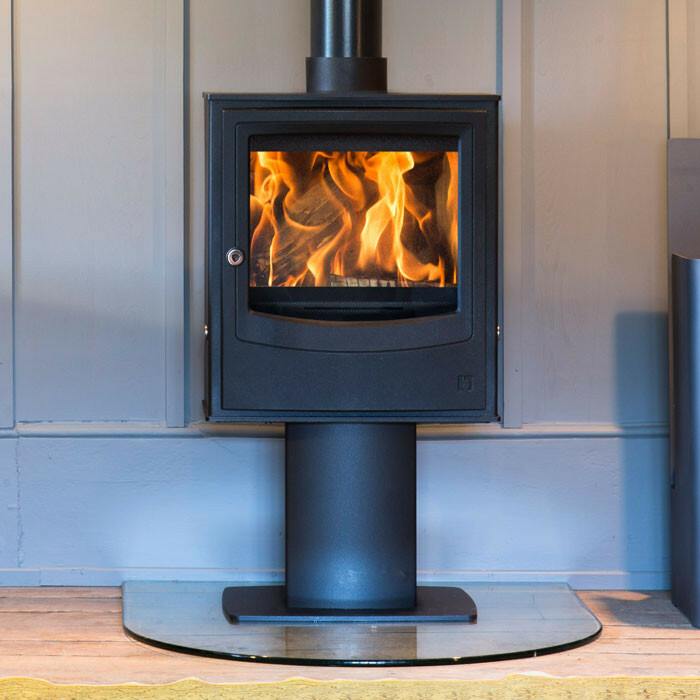 This has meant the the stove has now been tested and approved and recommended for use in all smokeless zones throughout England, Ireland and Scotland..